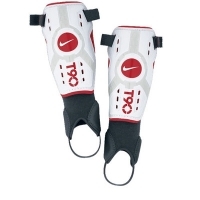 Nike T90 Protegga III Shield Shin Guard. Extremely light and comfortable shin pads in the Predator range from Nike. 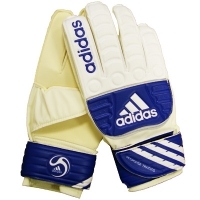 The new Adidas Response GoalKeepers Glove are built with 2.5mm smooth latex palm which offers superb grip and durability in all weather conditions.